who braved the waves with us and were taken from us way too soon! Just this side of heaven is a beach where you’ll find the Rainbow Wave. 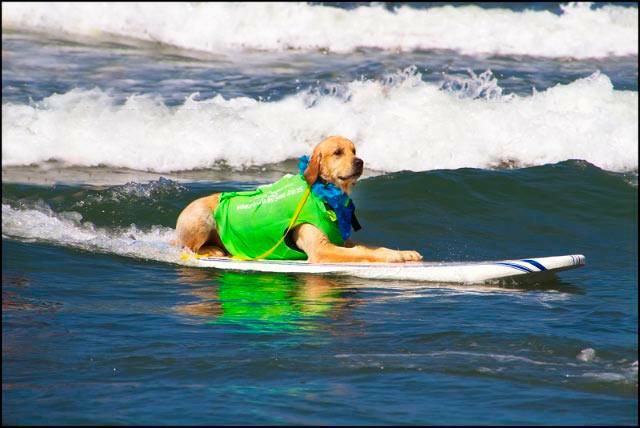 When a Surf Dog passes away, that Surf Dog goes to the Rainbow Wave. for all of our special friends so they can run and play and surf together. 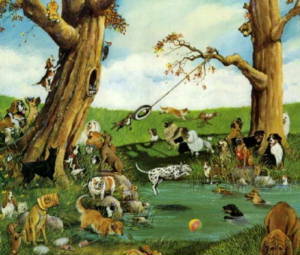 There is plenty of food, water, sunshine, and shade and our best friends are very comfortable. His bright eyes are intent, His eager body quivers. Suddenly he begins to run from the group, flying over the sand, his legs carrying him faster and faster. so long gone from your life but never ever absent from your heart. 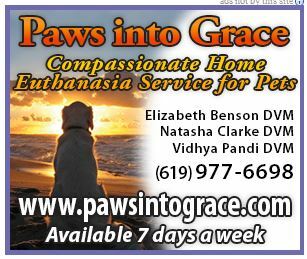 Endless waves, walks and naps together……. 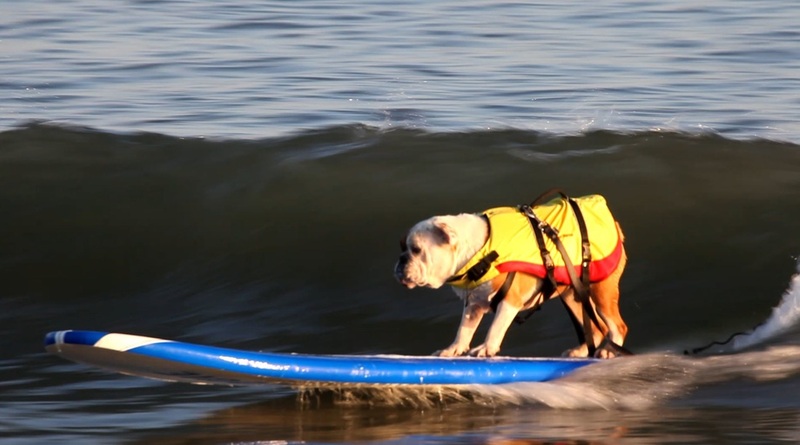 A natural who could surf on a boggie board, a surfboard or tandem with Bruce or with other dogs. 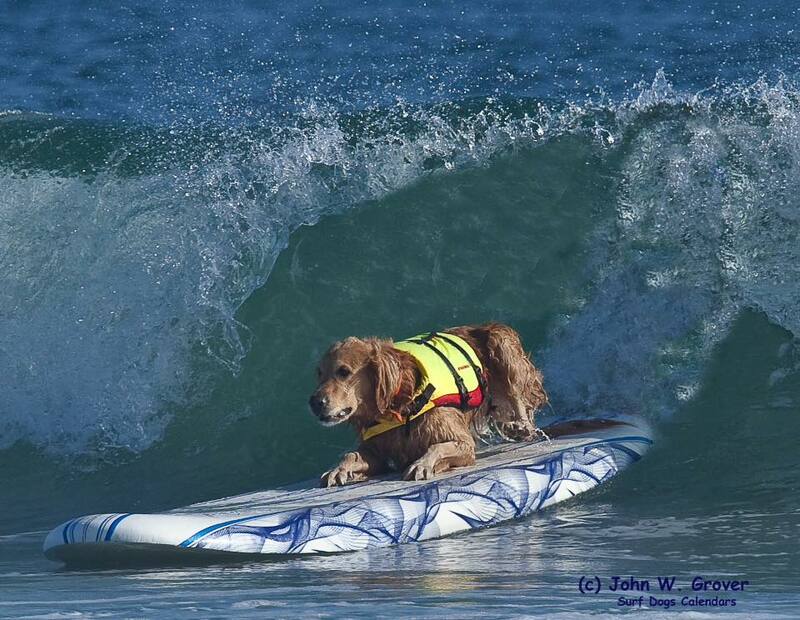 A true inspiration to all Surf Dogs. 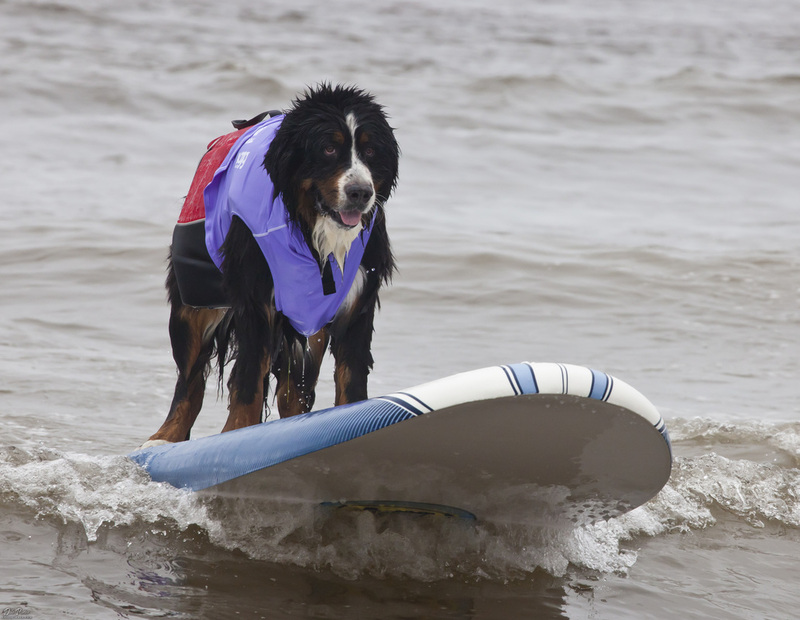 ​Buddy was a Surf Dog Champion and was the FIRST Surf Dog Inducted into the Surf Dog Hall of Fame. He was featured in Movies, TV and numerous magazine and news paper articles all over the world. 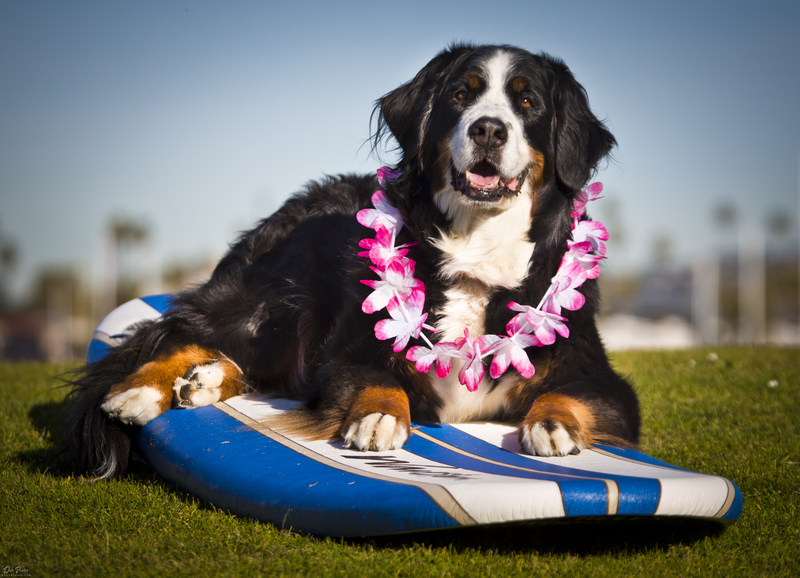 She was the reason I created the SoCal Surf Dogs and the SoCal Surf Dogs Website. 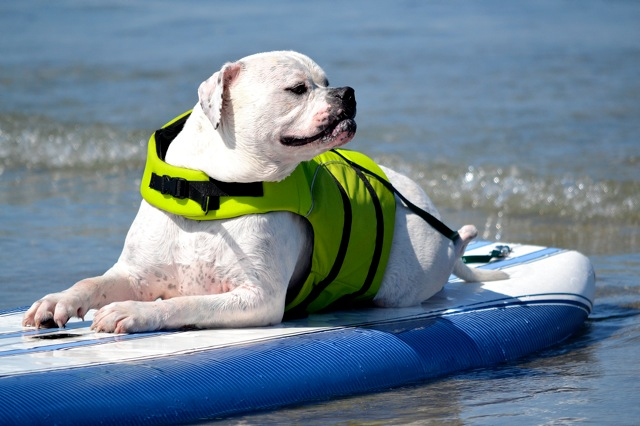 Nani was a Surf Dog Champion and was the second Surf Dog Inducted into the Surf Dog Hall of Fame. She was featured in Movies, TV and numerous magazine and news paper articles all over the world. 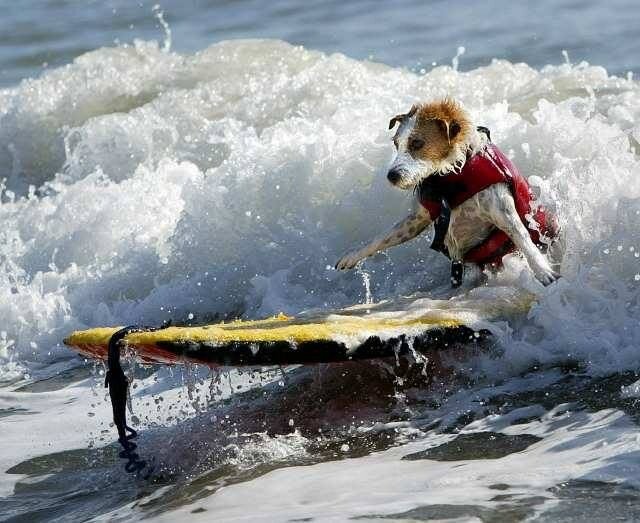 First Surf Dog to Tandem surf with Ducks! I was the last pup in an "oops" litter, and I was in the clearance bin when my parents adopted me at 12 weeks old. 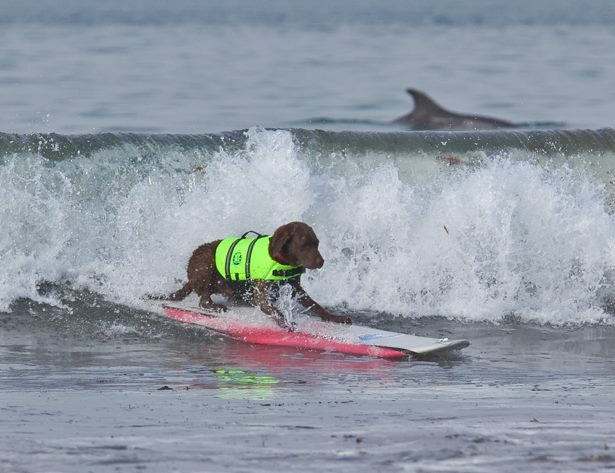 From a rescue to a surf legend. 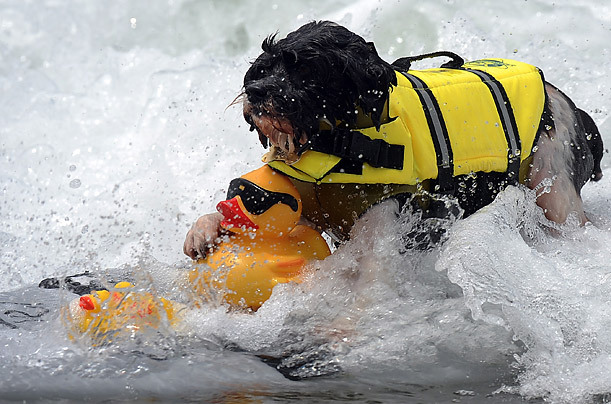 From rescue to Surf Champion, Rose Parade Star, Dock Diving Celebrity. "In loving memory of sweet Humphrey who filled our lives with so much happiness and love, and brought a smile to the faces of everyone who met him." You did me the kindness of letting me go. You didn't make me hang on when I was suffering so. And I love you all the more for your selflessness. where I'm sure we'll meet again. 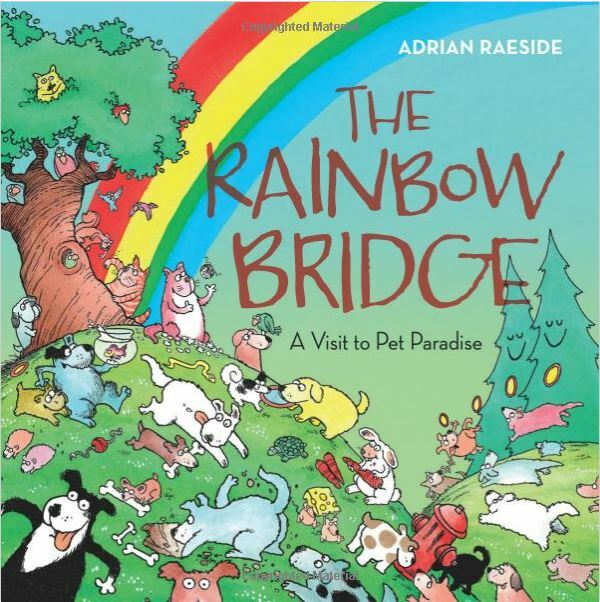 Here is a link to a book recently published by Adrian Raeside, who is a syndicated cartoonist in many papers. If you have kids, or if you have sent a Berner to the bridge, I highly recommend this book.